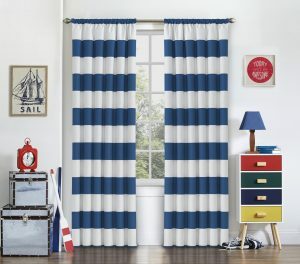 You are here: Home / Featured Products of the Week / Check out Eclipse Curtains! Stay tuned! Socal City Kids will be reviewing soon! Self Disclosure: This is an upcoming product that will be reviewed soon. The image was provided.